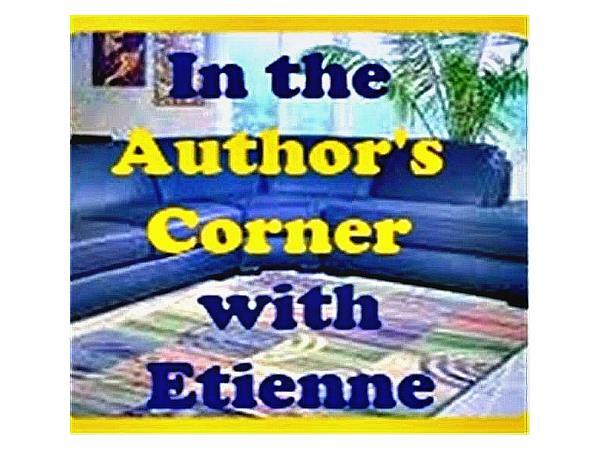 Beginning Jan. 10, 2015 ASWIFTT PUBLISHING, LLC will host its own Literary Segment in 2015 right here on In The Author’s Corner With Etienne. 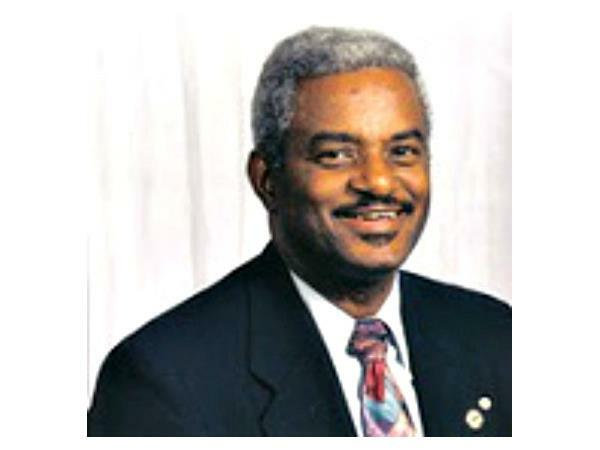 Brenda Johnson Padgitt of ASWIFTT PUBLISHING, LLC has teamed up with Host Etienne A. Gibbs of In The Author’s Corner With Etienne to discuss Literary, Visual and Performing Arts topics, highlight featured authors; give literary tools and advice; and respond to listeners who call-in with comments or questions. 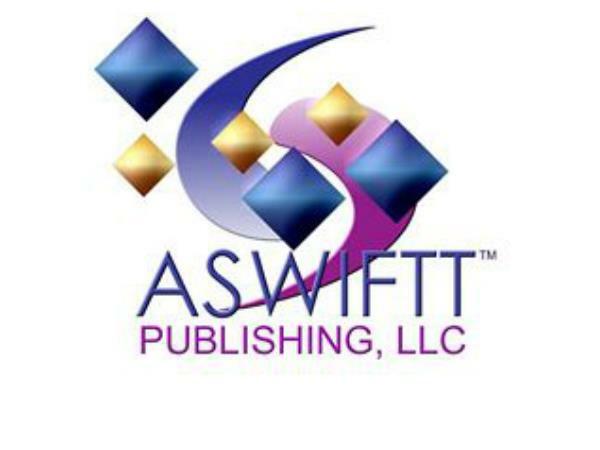 The ASWIFTT PUBLISHING Literary Segment will air on the second and third Saturdays of each month at 1:00 pm PST; 2:00 pm MST; 3:00 pm CST: 4:00 pm EST; and 5:00 pm AST. The new program seeks to educate and enlighten the listening audience, especially novice and aspiring authors, on various literary, visual and performing arts topics; provide marketing opportunities; address their concerns and questions, help listeners discover and seek out their passion in the Arts. ASWIFTT PUBLISHING Literary Segment is set to air on January 10, 2015 at 1:00 pm PST; 2:00 pm MST; 3:00 pm CST: 4:00 pm EST; and 5:00 pm AST. Today we'll say "Hello!" and "Welcome!" 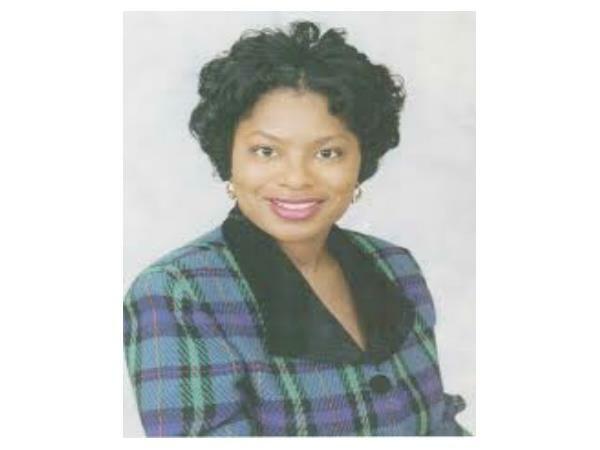 to Brenda Padgitt, CEO and Founder of ASWIFTT PUBLISHING, LLC, and get to know her better. Have questions or cmments? Call 646-721-9611.